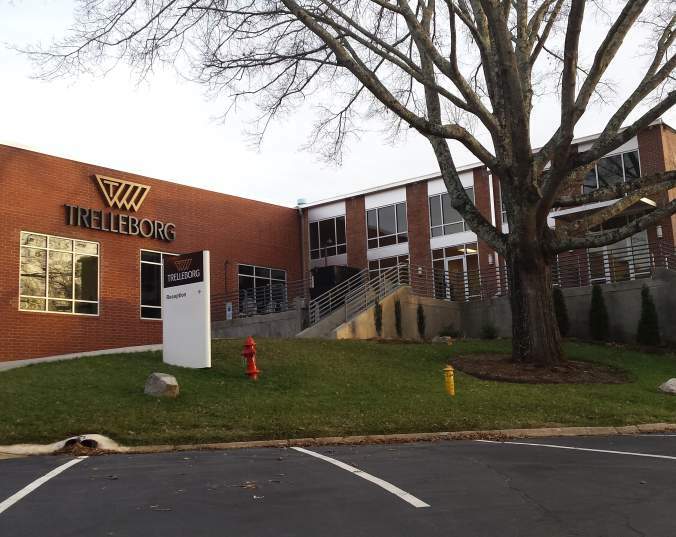 In 2013, Italy-based Trelleborg Coated Systems, a manufacturer of engineered polymer solutions used in a variety of industrial applications including the global aerospace market, announced plans to relocate its North American corporate headquarters across the state line from Spartanburg, SC to Rutherford County. The Golden LEAF Foundation joined other state and local organizations including the NC Department of Commerce, NC Community Colleges, Rutherford County, Duke Energy and the Rutherford County Economic Development Commission in helping secure the headquarters move. The $200,000 Golden LEAF Foundation grant in 2013 helped the industrial park purchase equipment to lease to Trelleborg that was critical for the headquarters move. The move, finalized in 2016, brought 75 new jobs and good wages to rural Rutherford County’s workforce. It continues to place North Carolina in the forefront of advanced manufacturing economies – with modernized facilities and a skilled workforce able to produce the products needed for current market growth.